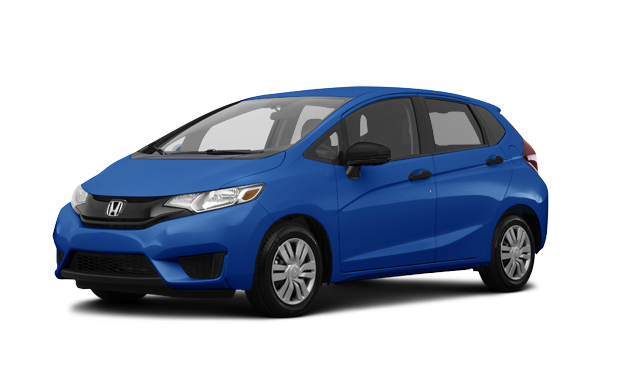 Photo Gallery "2016 Honda Fit"
The 2016 Honda Fit is anything but basic. 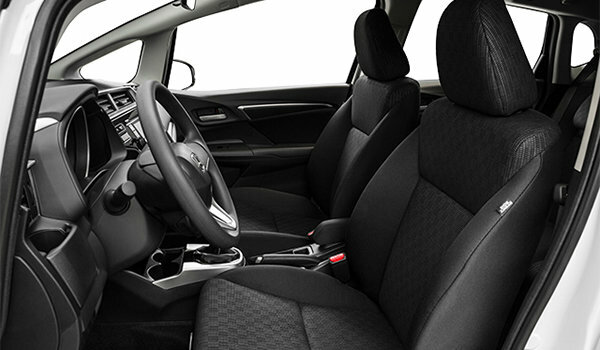 The exterior is sporty and full of character. 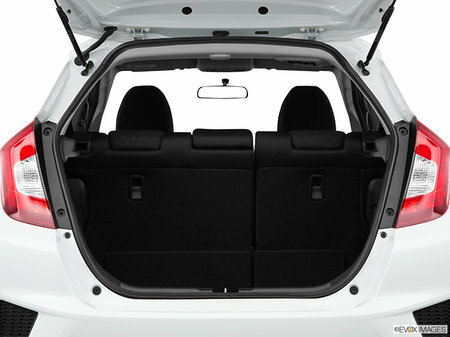 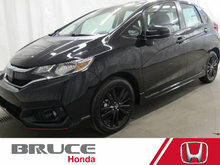 The Fit has four distinct modes that make its generous passenger volume and class-leading cargo volume (with the rear seats down) feel even more substantial. 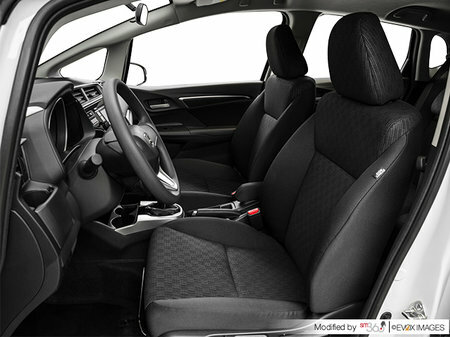 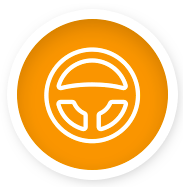 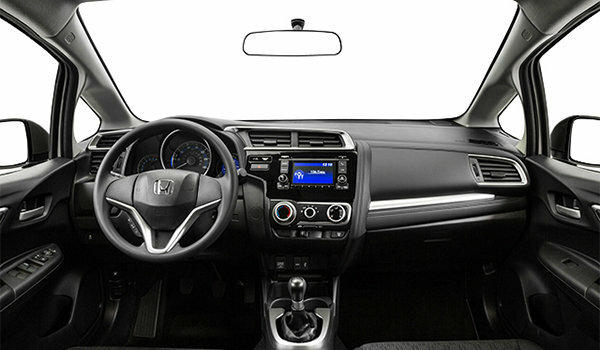 Overall, the interior has a premium look and feel. 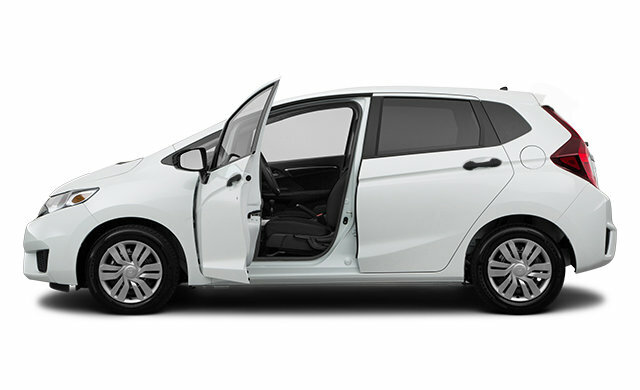 Add in Honda-tuned handling and this is a ride you’ll want to share. 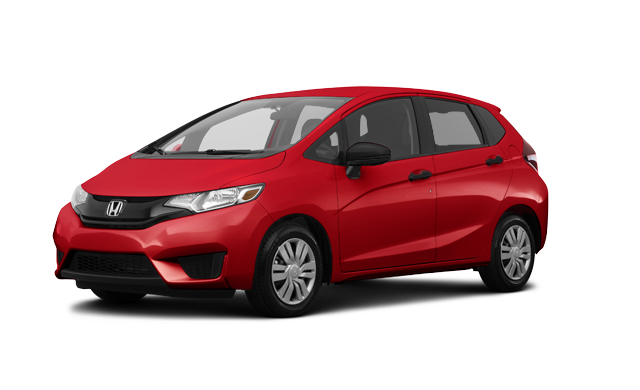 Plus, with impressive fuel economy ratings and Honda’s legendary safety features, the Fit has a good head on its shoulders. 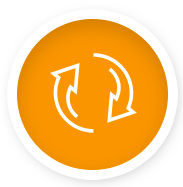 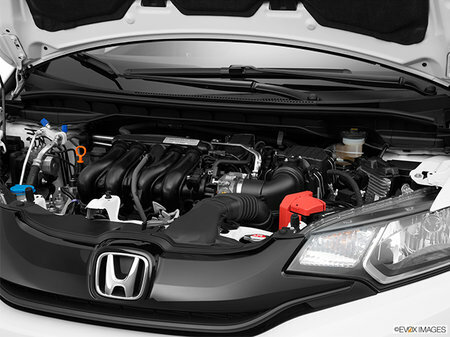 It’s here and it’s ready for virtually anything you can throw at it. 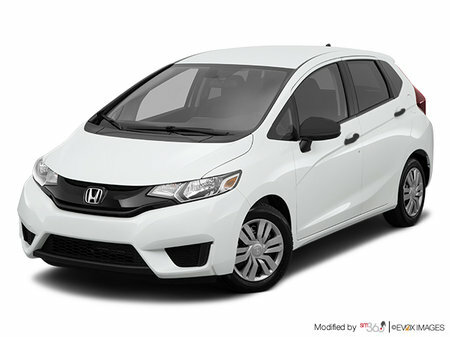 It’s the 2016 Honda Fit. 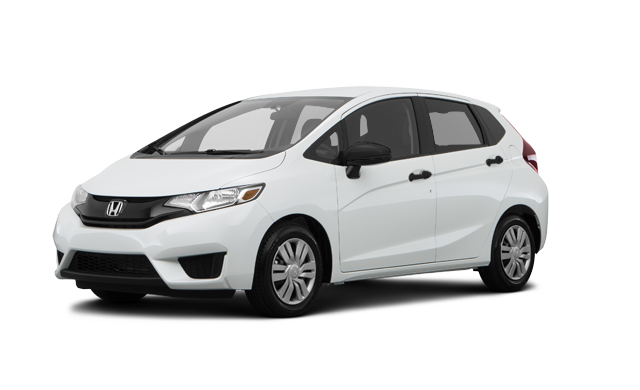 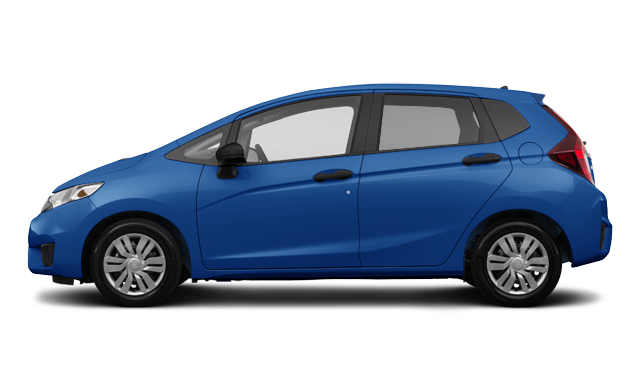 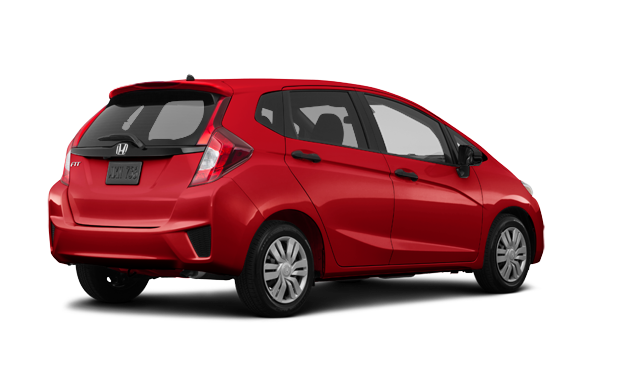 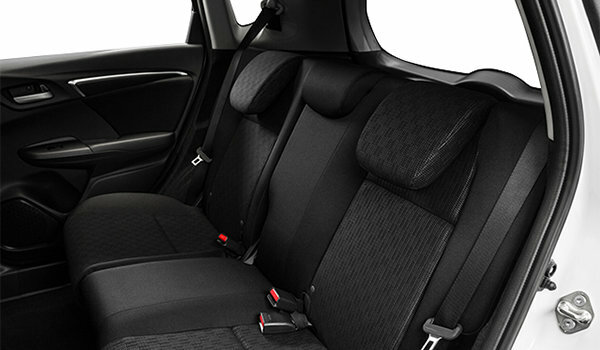 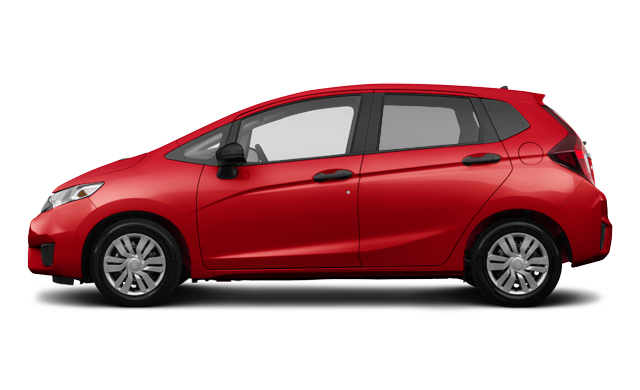 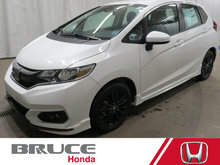 Interested by the 2016 Honda Fit DX ?